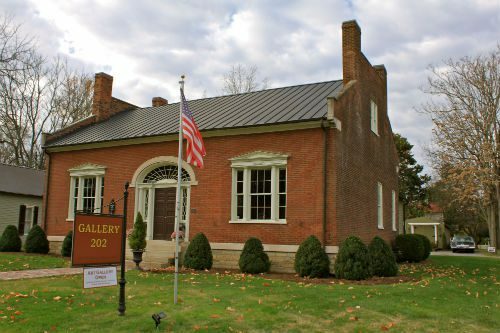 Gallery 202—the renowned art gallery housed in a historic building in downtown Franklin—invites you to join them for a “Friends Helping Friends” fundraiser on Wednesday, Jan. 14 that will benefit local artist Debra Sheridan. 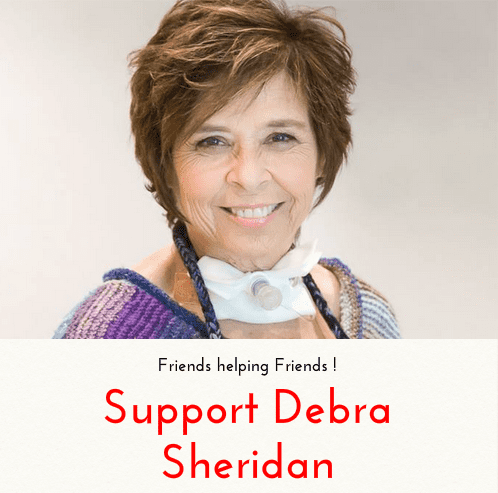 Debra is a cancer survivor who is battling the effects of her many resulting treatments. The Silent Auction event will serve as a evening to help raise money for Debra’s many expenses and reconstructive surgeries–and will include work donated by local artists… and even a signed guitar by Kenny Chesney! If you’re interesting in mixing and mingling with art patrons for an amazing cause, head over to 202 Second Avenue South on January 14 from 6 p.m. ’til for live music by Drake White and a vibrant silent auction. If you are unable to attend, but would like to contribute, please call Gallery 202 at (615) 472-1134. See you there!